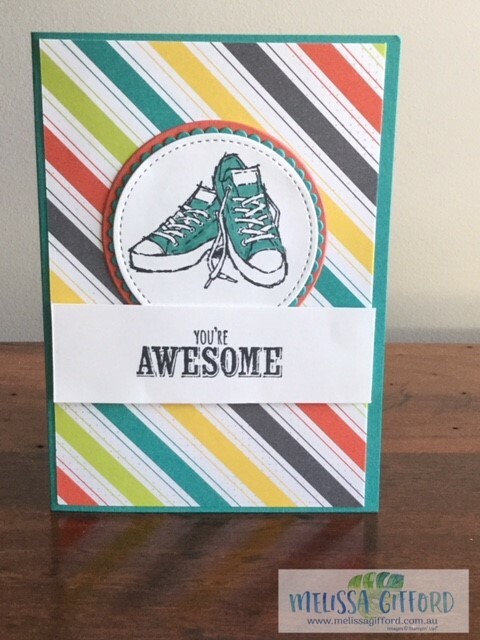 Melissa Gifford - Independent Stampin' Up!® Demonstrator: You're Awesome! 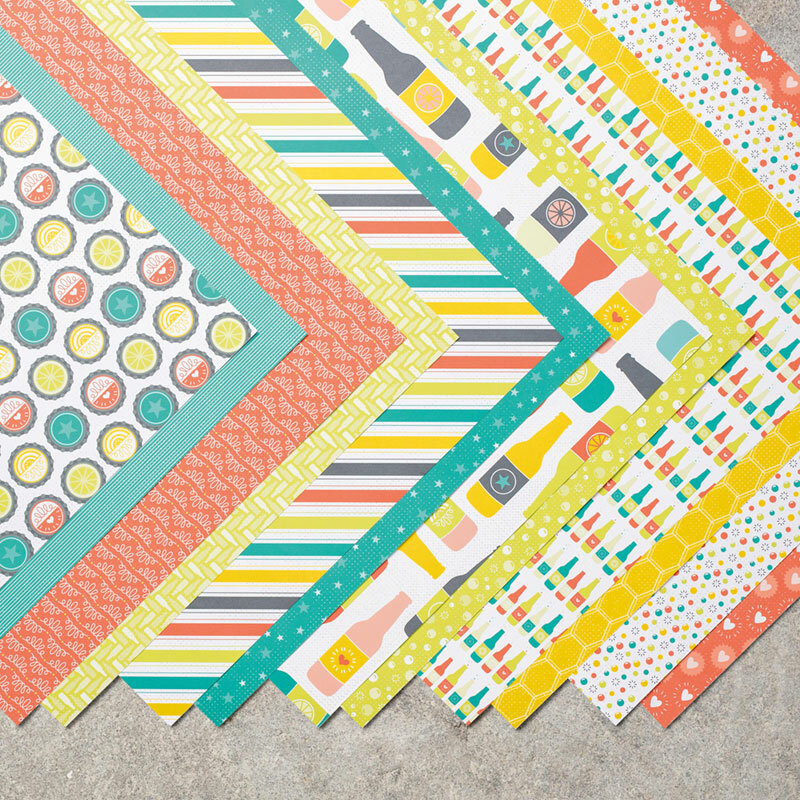 I love, love, love this stamp set Epic Celebrations for quite a few reasons. 3. It fills the need for those teenage cards and especially boy cards that I always struggle a little with. Bay could be for either a boy or a girl. 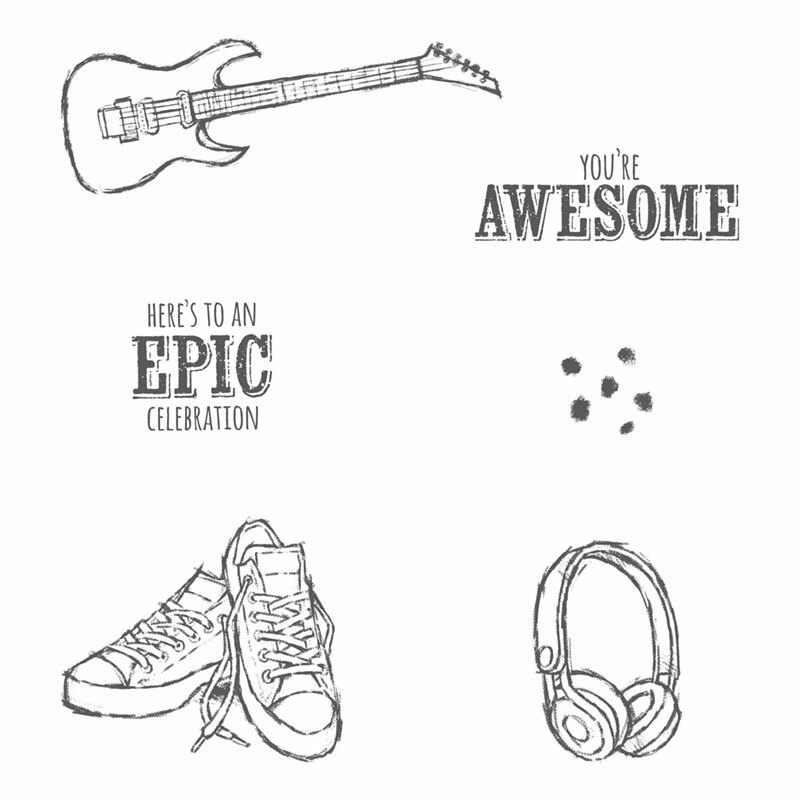 The other images in the set are great too - a guitar and headphones. Check out all the items you can earn for free during Sale-a-Bration. For every $90 you spend you can select your free item - no limits!